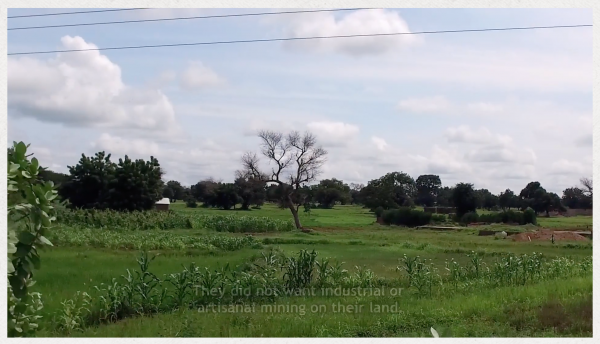 When the Ghanaian government granted an Australian mining company the right to mine for gold in Upper West Region of Ghana, the community of Tanchara was suddenly under threat. The mining spoiled Tanchara’s water and land, stripping the members of the community of not only their health, but also of their values and traditions. Although it took years, organization and determination resulted in victory for Tanchara— and since this time, the company has not approached the community again. Disclaimer: The ICCA Consortium was not involved in producing this video, but we found it in line with the ICCA Consortium work and very well done. We therefore decided to upload it (with author’s consent).